Whiting is another member of the cod family. The upper part of the whiting’s slender body is a dark greenish colour, turning lighter and finishing in a white belly. A dark lateral line divides the top and bottom half of the body and is usually a darkish brown colour. 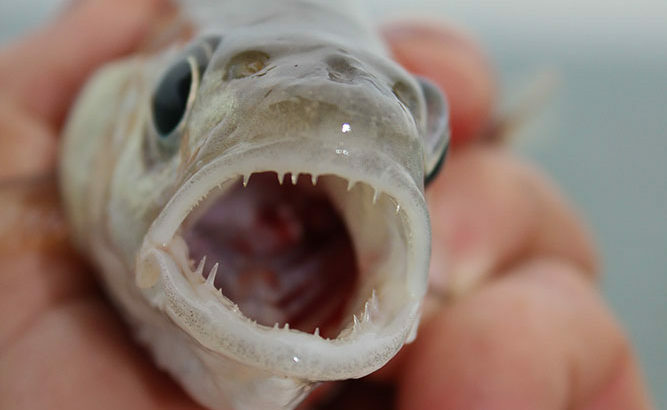 Whiting tend to feed from the mid to bottom areas in depths varying from 40 to 400ft. 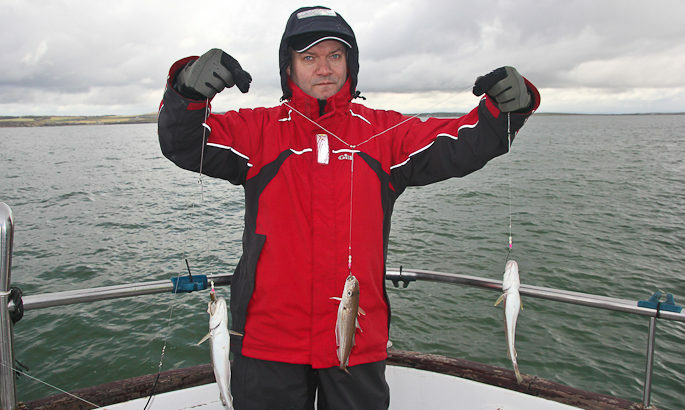 Whiting can be caught on a variety of baits with mackerel and squid amongst firm favourites.